I am definitely a little hippie believer of all things fate related. Last week I was given an awesome house plant from the girls at Pop Up Plants and thought it was just fate that they’d chosen it for me since I’d been wanting one for so long but had never got around to it. Later I found out that it was actually in the top rated plants for air purifying and was perfect for Beans room – which is exactly where I had put it! One other thing I have been wanting for the nursery, and also for the hospital room is a Himalayan Salt Lamp, after reading from one of my favourite chicks Zoe Foster Blake that she also used one. They’re also great for air purifying, and I think they give off a lovely glow. Which leads me to other useful air purifiers, that you might want to consider for your baby nursery/kids room/your room. what do you mean by air purifying? NASA conducted a ‘Clean Air Study’ and named the top 10 plants that actually work to purify the air in your house. What they mean is, they get rid of pesky things like benzene, formaldehyde and trichloroethylene as well as getting rid of carbon dioxide and producing oxygen, like all plants do. Benzene for example, increases the risk of cancer and is a notorious cause of bone marrow failure. Yikes! 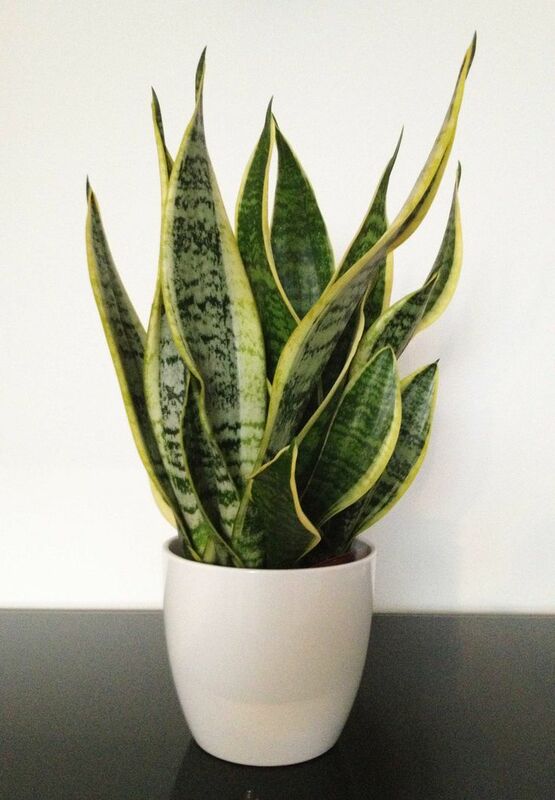 Plants are a fantastic and natural way to purify the air inside your house. I have the ‘mother in laws tongue’, but some others include the Areca Palm, the Lady Palm, the Bamboo Palm, and the Rubber Plant. Plus, as they’re indoor plants, a majority don’t need sunlight, much water or really much love. But you should love it. It’s saving your air/lungs! Large chunks of salt are mined, and a candle or lamp placed inside. Another natural air purifier are beeswax candles – these guys are great at negatively charging ions as they burn, and in turn grabbing the positively charged ions like dust, toxins and allergens. So if you’ve been looking for an alternative to a $15 Air Wick plugged in to your wall, or just happened to stumble across my article whilst really looking for pictures of Kimmy K’s new hair style, I hope it’s been informative enough to keep you until the end! Claridges Natural Therapies in Newtown, Geelong sell the lamps for $35 each. You can also find them at most ‘hippie’ shops, which are rampant down the coast anyway. 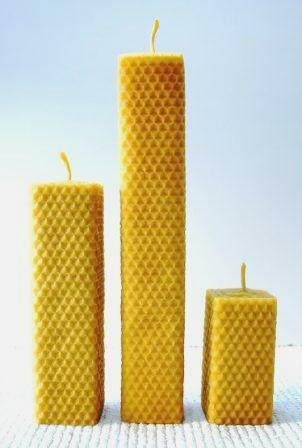 Beeswax candles you can actually make yourself which could be fun! I found making fragranted soy candles when I was pregnant was bloody awful because the smell was too overpowering, but you don’t have to put a fragrance with these if you don’t like. Otherwise, if you have someone you buy candles from, ask them to make you some beeswax ones instead as they’ll be able to easily whip you one up! 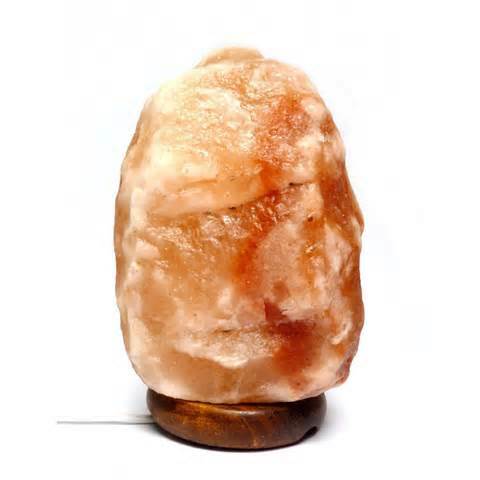 Thanks to Webecoist for the info on plants & idealhomegarden for the info on Salt Lamps + candles. By the way, you’re welcome for the hyperlink for Kimmys hair- do .. The natural air purifier has many benefits as it can help us in keeping germ away from our body. I love this post and was happy to use one of the best air purifier.